The world population is close to hitting 8 billion. This information is enough to understand the jaw dropping mind boggling amount of consumption and resultant production of waste that is happening every passing day. These are the times when ‘billions of tons’ of domestic and industrial refuse is looking for a good place to rest or be put to further use in the best possible ways. Today, to find someone who has not been enlightened with the fact that trash is not ‘waste’ can actually be difficult. However, to find people who don’t do enough to ensure that their trash is used to promote future gain of resources is way too easy. Burning trash – Paper, cardboard, woodchips, dry leaves etc usually find place in an incinerator when their use can no longer be determined by their owners. It is necessary to know that paper, cardboard, woodchips etc are recyclable materials. If these materials are kept aside and handed over to a quality waste disposal service provider, you will help in preserving a few hundred trees in the rain forests from getting felled. 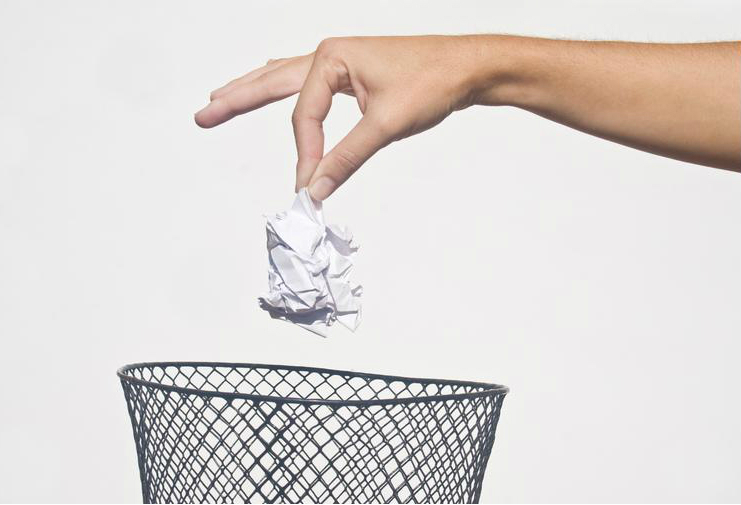 Dumping garbage – Certain households in different parts of the world are thoroughly into the malpractice of throwing every type of trash in one bin and then dumping the contents in some odd corner in the recesses of their yard or in the area dumpster, leaving it to rot. Mixing up organic waste with inorganic and often poisonous refuse can lead to poisoning of entire matter. It is thus, critical to dispose wastes by their categories and then let the disposal services take care of it. Producing least possible waste is also an art that the world per se, should be trained in. What products to use and how, choosing to use of organic bio degradable items on a larger scale compared to their artificial counterparts etc can go a long way in determining the future of trash on the Green planet.